Riley Blake Designs "Hashtag" by RBD Designers. 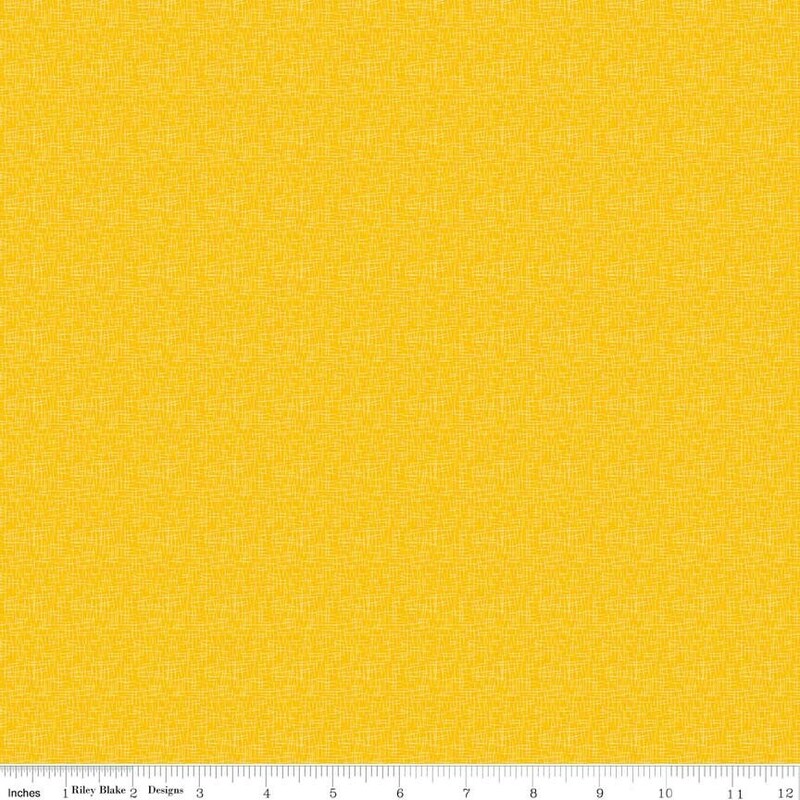 100% cotton, pattern C110-Mustard - Small Hashtag. Quality fabric; prompt mailing. Thank you.